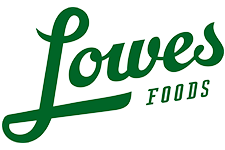 Here are the deals in the Lowes Foods Ad 4/15-4/21. There is a big 25% off meat sale plus deals on frozen pizza and more. Yellow or White Sweet Corn, 33¢ ea. Bakery 5 Grain Bread, $1.98 ea.